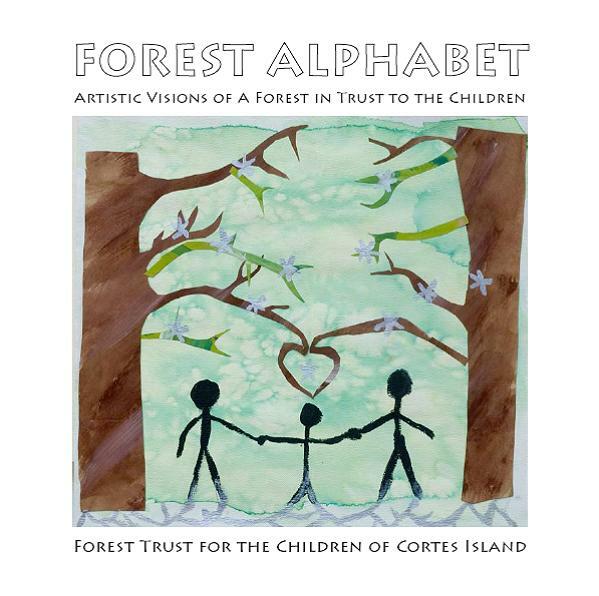 Forest Alphabet features the original artwork and voices of 33 bright-eyed and beautiful children from Cortes Island, speaking out for the protection, in perpetuity, of the Children’s Forest – a place they call home in the rainforests of British Columbia. 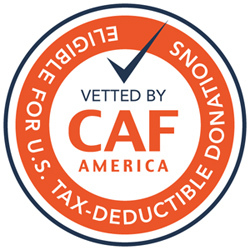 Their work is endorsed in dedicated contributions by renowned Canadian wildlife artist Robert Bateman, Greenpeace International’s Climate and Energy Co-Director Tzeporah Berman and Canada’s iconic singer and playwright Ann Mortifee. The books have just arrived on Cortes Island and the official book launch is scheduled for June 29 at the Linnaea Education Center. Please contact Christine Robinson 250 936 6428 or Sabina Leader Mense 250 935 6467 to purchase the book, or click here to order your copy online.